Our work is exploding and we need to move our current premises. 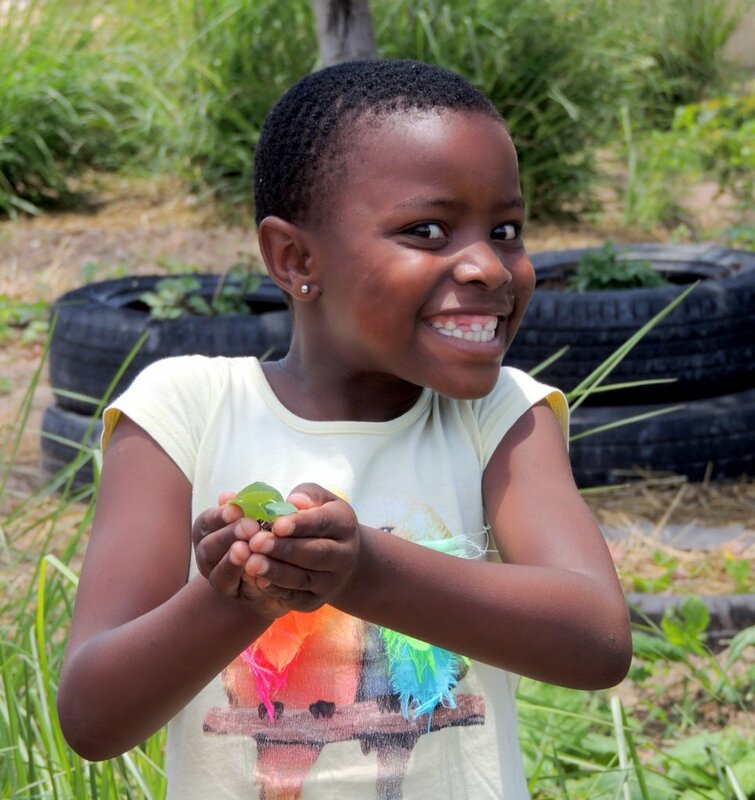 A farm will enable us to such as a farm will provide the venue, space, office and training space we require to continue our services to the children of Limpopo Province. Purchasing a farm is sound financial investment rather than ongoing renting. Through purchasing a farm we will also be able to generate a steady income for the organization and that means greater sustainability long term and more able to cope with donor delays. The problem is the need for our services has increased significantly. We are now seeing over 2,743 children on a weekly basis. To be in a position to provide ongoing services and generate ongoing revenue, we have identified purchasing a farm will enable us to have ongoing camp programing, sufficient office and storage space, to training, provide food through a camp kitchen and have an office space. The option is to rent a property at approximately the same cost as a mortgage monthly. A Farm we will enable us to hold camps throughout the year. Camps are used to train children in leadership, team work, group skills as well as particular training in HIV, Food For Life, Climate change, First Aid to name a few. We would have a campsite weekly for activities. We would also be able to plant cash crops to help us become more self sustaining and also provide food for orphan and vulnerable families. This in turn will enable us to invest more resources in to the childrens proejct. The children will fund raise for transport to come to camp, food would be supplied through the farm, venue through the farm. Ultimately the children will progress quickly through the program. We will continue to see the long term effects of decreased teenage pregnancy, decreased suicide rate, increased self esteem and personal mastery over situations that we are already seeing. We also will continue to grow and service more villages because we will have the infrastructure we so desperately need.